FREE Book: Take Your Team Performance To The Next Level! Learn the 7 principles that will increase productivity and accelerate the results of your team. Download this free book today, and start creating a high-performing and effective team today. Not all groups are teams and not all teams are high-performing teams. This book will reveal the differences between the three and how you can starting transforming your team into a high-performing team. Each team goes through certain life-cycles, which will impact the performance of your team. Knowing the different life-cycles will help you navigate through each one so that your team can ultimately become a high-performing team. 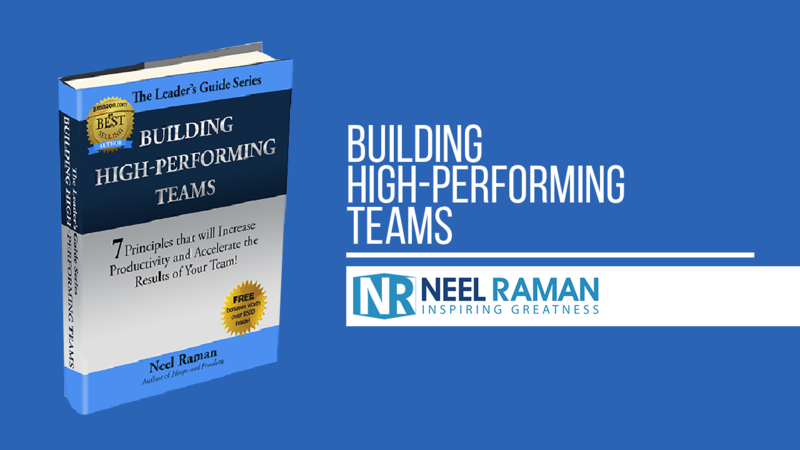 Not only does this book reveal the hindrances to the creation of high-performing teams, it also has steps you can implement to begin forming highly dynamic and engaged teams.